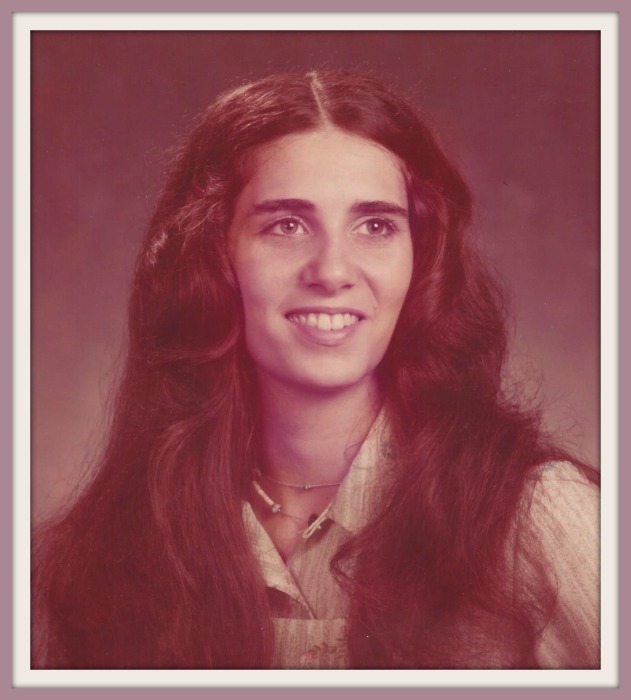 Obituary for Kim Annette (Clark) Hixson | Minnis Chapel, Inc.
Kim Annette Hixson, age 63, passed away Jan. 11, 2019 at the Pratt Health and Rehabilitation. She was born on July 29, 1955 at Greensburg, KS, the daughter of Monte Charles and Winifred Ailene (Hyde) Clark. Kim was a Certified Nurse’s Aide and long-time resident of Pratt. Survivors include her mother, Winifred Ailene (Hyde) Clark-Teegarden, Pratt, KS; a sister, Deborah A. Lambert (Ron), Lake City, KS; two nephews, Rhett L. Lambert, Lake City, KS, Jeb Burress, Augusta, KS; and several cousins. She is preceded in death by her father Monte and a sister, Susan Davies. Memorial service will be 2:00 PM, Saturday, Jan. 19, 2019 at Pratt Health and Rehabilitation, 1221 Larimer St., Pratt, KS, with Pastor Tom Walters presiding. Inurnment will follow at a later date. Memorials may be given to the Pratt Health and Rehabilitation Scholarship Fund in care of Minnis Chapel, P.O. Box 34, St. John, KS 67576.